Caylym packaging has more than 50 years of collective experience in meeting your packaging needs. From high performance RSC’s and die cuts with high quality graphics to agricultural and produce markets, including bulk bins, Caylym has packaging to meet your needs. GSA Advantage packaging options coming soon. 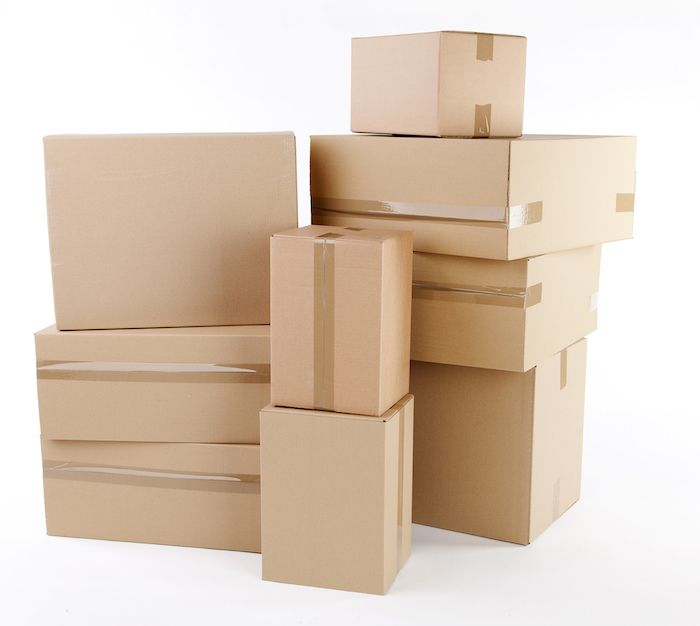 Click here to contact our GSA specialists for your packaging needs.